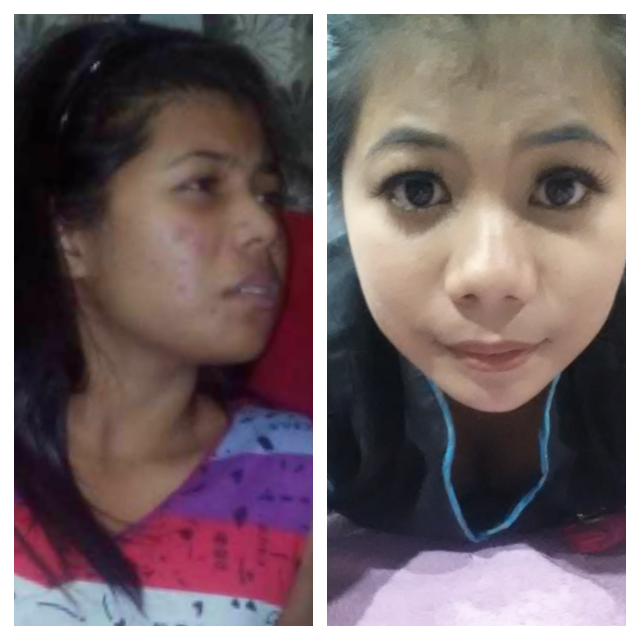 JERAWAT TERUK? JERAWAT PASIR? 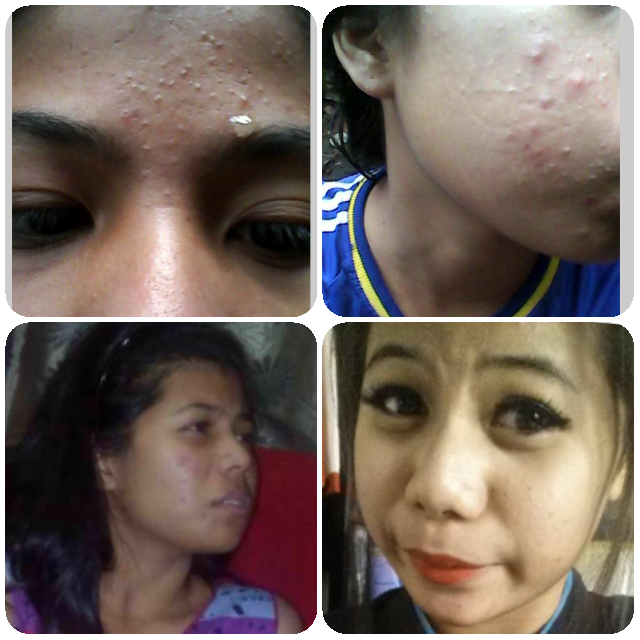 NON STOP JERAWAT? SUNTIK LUCCHINI PENYELESAIAN ADALAH ANDA! BERTINDA SEGERA!! PROMO HINGGA 15 OCTOBER SAHAJA. SIS ROSE 011-23406905 NOW NOW NOW.